Katie is an Executive Agent-Personal Lines with Assure America. 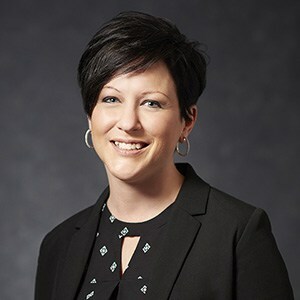 Before joining the company in 2013, she spent more than a decade in the insurance industry with a particular focus on life insurance and financial planning strategies. Katie holds an associate’s degree in Business Management.